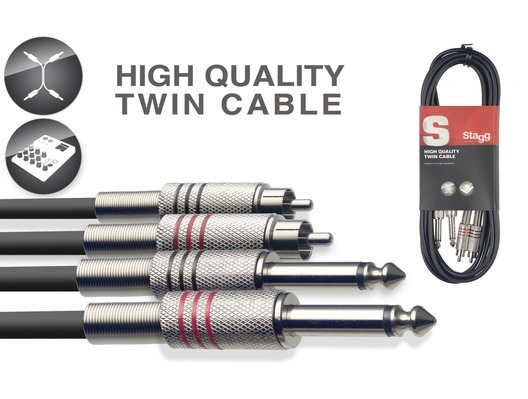 The STAGG STC060PCM 2 x Mono Jack To 2 x RCA Phono Twin is a highly durable and robust lead. 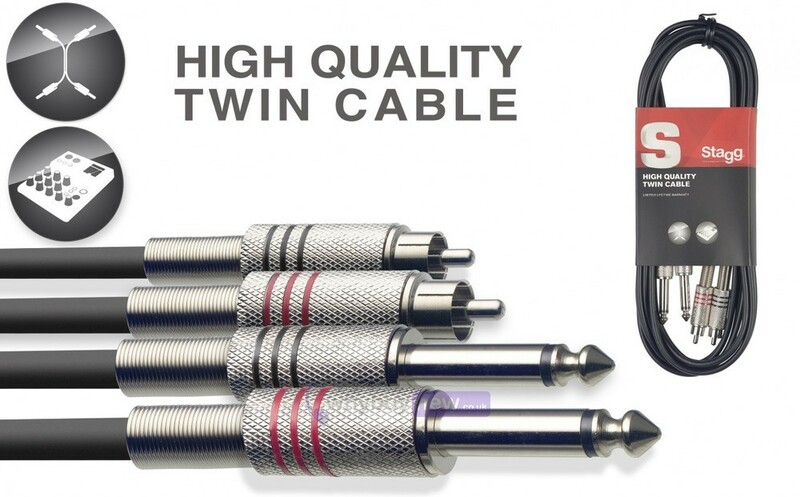 Stagg leads are renowned for their high quality and this lead is no different. Suitable for studio, home or live use.